At The Rose Law Firm, LLC, we focus our entire practice on family law. We understand what you’re going through, and we are committed to doing everything in our power to secure a favorable outcome in your case. We will be there with you throughout the process, and we’ll see your case through to its conclusion — constantly working to protect your future. Our law firm’s dedicated focus on family law puts us in a uniquely strong position to provide the skillful representation you need during this difficult time. The outcome of any family law matter can impact you and your children for years into the future. We are diligent in our efforts to resolve every case in a way that provides the most benefit to our clients. 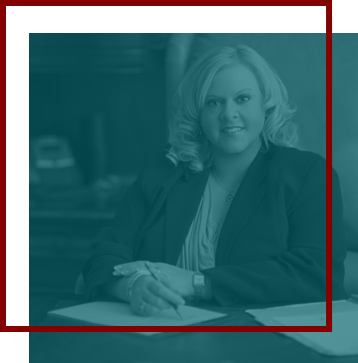 Attorney Jennifer Rose has been certified by the National Board of Trial Advocacy (NBTA) in family law — one of only a handful of attorneys in the state to be certified. 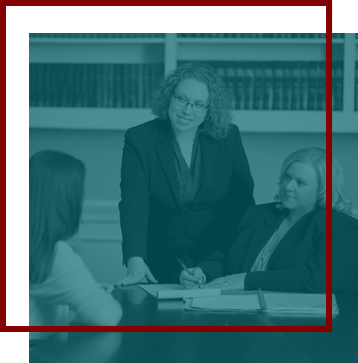 NBTA-certified family law specialists must meet demanding ethical and professional standards, pass a rigorous exam, prove the required level of experience and provide references from their peers and the judiciary.